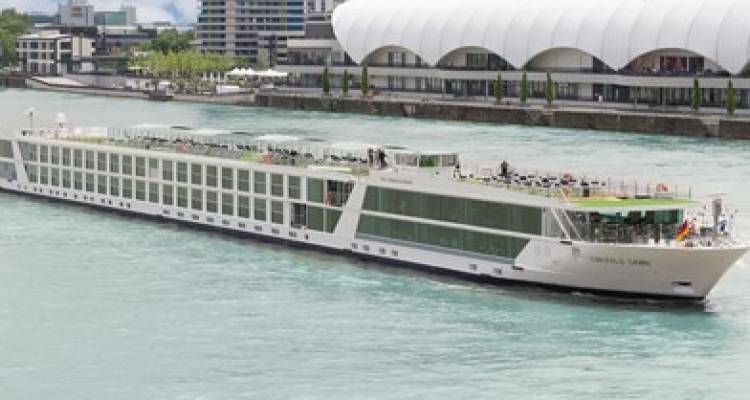 Built in 2015 and with an accommodation capacity of 182 passengers, Emerald Dawn navigates the waters of the Rhine, Danube, Main and Moselle. A prestigious emblem for the Emerald Waterways fleet, this river cruising ship boasts both luxurious and relaxing amenities that will offer an unforgettable experience for anyone who wishes to explore the old continent on water. Owner's One-bedroom Suite, Cat. SA - 315 sq. ft.
Emerald Balcony Suite, Cat. A,B,C - 180 sq. ft.
Emerald Stateroom, Cat. E, D - 162 sq. ft.